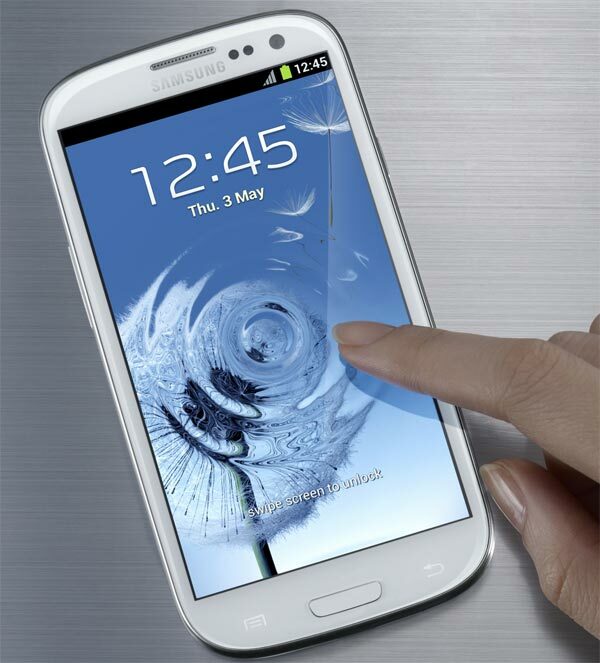 The Galaxy Samsung S3 was presented to the public with a data sheet as high. Apart from having interesting physical features as a Quad 4 Exynos processor quad-core or screen Super AMOLED 4.8 inch, the Samsung S3 Galaxy special importance is to integrate new and exciting smart features that allow you to enjoy a voice assistant, for example, a powerful data transfer between devices or transmission of content to larger screens, through various applications that make and complete universe of Samsung . One of the most interesting, certainly, is S Beam. If you notice, this is one of the most important device so that it is likely that many users choose the Galaxy S3 functions as we will tell you below. Why ... what works and what does S Beam? The S Beam application gives users the ability to transfer content from an agile and fast. 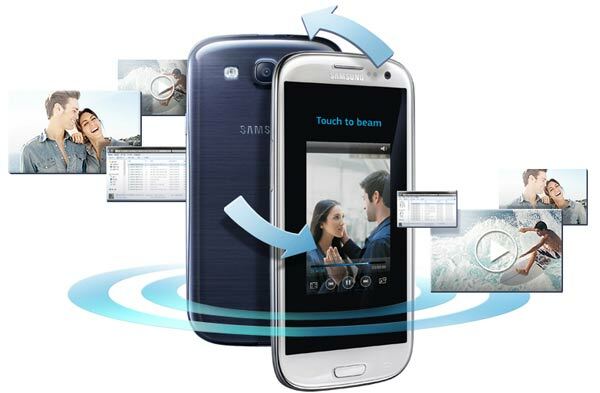 As explained by the company itself Samsung 1 GB files may be transferred to a considerable speed, since in three minutes can be at your destination. Thus, everything indicates that smaller files (photos, documents, songs and even entire disks) can be sent to another device in just seconds. The great advantage of this system is that no wires are needed, so that we can ship them without connecting the device anywhere. Transfers are performed wirelessly. For now, the only downside is that this system is incompatible with other phones, since S Beam only works on the Samsung Galaxy S3. This means that we can not cross file with other users who do not have this model in your pocket. At least for now. Be seen whether the days, the company decides to extend these capabilities to other devices, even if they are old, through a system upgrade. As you may know, the application S Beam works through Direct wireless technology, which allows transfer rates much faster than usual. In any case, to solve the small problem of inconsistency that we stated a moment ago, users can try using the new technology NFC (Near Field Communication), since the Galaxy Samsung S3 features the famous chip that allows transfer of files to joining devices. In this case, do not forget that NFC technology is much slower than Wi-Fi Direct, since it can match the speed of transfers over Bluetooth .